We are proud to offer Wendell Hostetler’s products. We have been exclusively building plugs molds and Fiberglass parts for Wendll's "new aircraft" for last four years. This includes to date Mr. Mulligan Cowl and Pants, Cessna 170 Cowl and Pants, Dehavilland Beaver 22%, Bird Dog 27%, Fairchild 24W & 24R Cowl and Pants. "Wood kit" and Cowl, Wheel Pants and Canopy Plus most all options needed for the Skybolt. 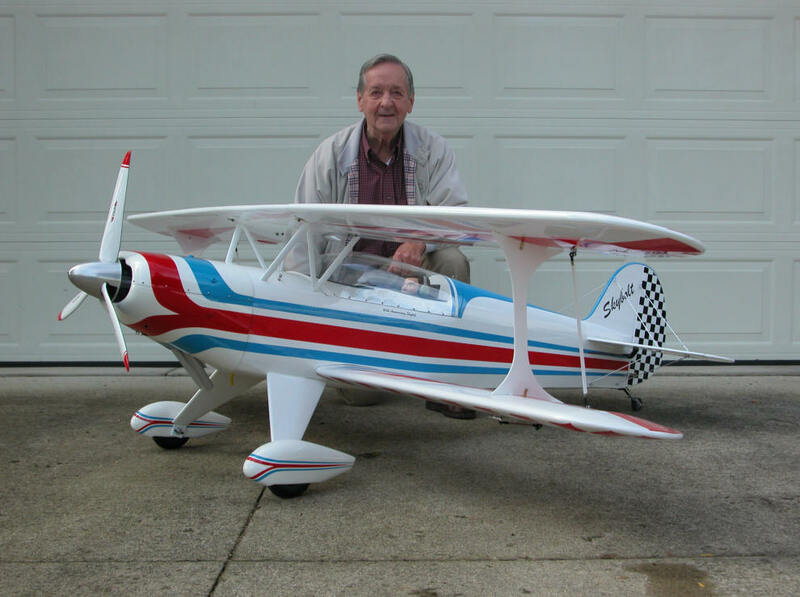 Options include Ohio Superstar Tail Wheel, Wing Socket & Tubes plus other needed items to build the kit. We do "NOT" offer the Skybolt plans. You must purchase on Wendell Hostetler Plans website. Cowl, Pants and Canopy can be purchased separate from Kit.